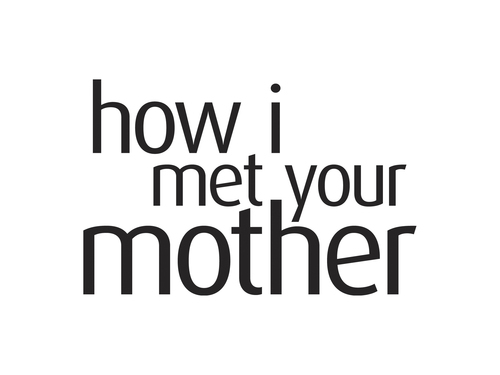 How I Met Your Mother. This is just the background I use for some of my kertas-kertas dinding that I made +) Its extremely useful for all anda artsy people!. HD Wallpaper and background images in the How I Met Your Mother club tagged: how i met your mother himym image picture words logo.